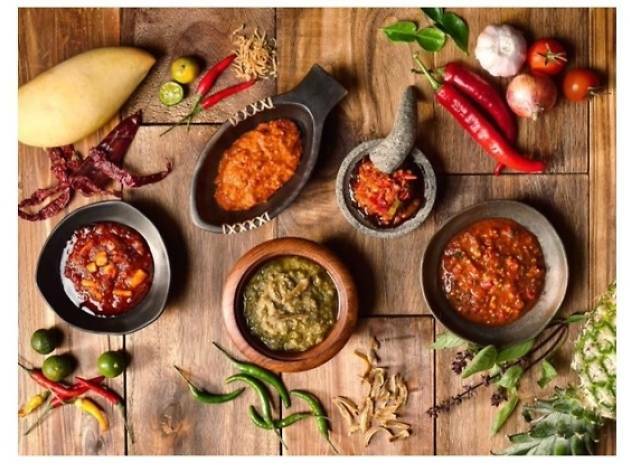 In conjunction with Pan Pacific's SG50 celebrations, Pacific Marketplace will be selling authentic homemade sambal in June. 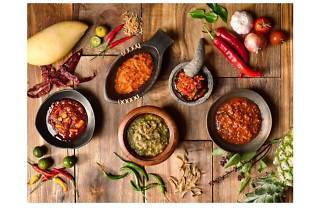 Shoot for different flavours such as tumis (honeyed mango), belacan (salted fish), Thai basil and pineapple, red Indonesian-style belado and kampong sambal. Perfect as gifts or simply to add spice to your own cooking, the sambals will be available for takeaway in sets of five ($50).